Thank you. Your information has been submitted to Dynamic Mastering Services. Please check your Junk Mail folder if there is a delay in response. Upload your music via WeTransfer using the link below or your preferred method of file transfer. Please see the FAQ for more details. Select the amount of tracks you wish to have mastered or stem mastered and pay via Paypal. Please note that an invoice can also be sent via Paypal as a request for payment after the mastering work has been completed. A 10% discount has been applied to 5 tracks or more and a 15% discount for 10 tracks. 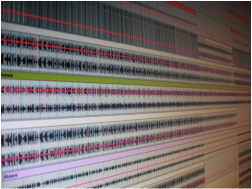 If your project contains more than 10 tracks then please get in contact. 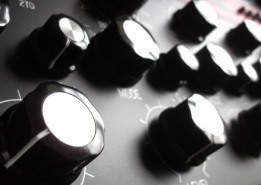 If your project contains more than one track that requires stem mastering then please get in contact. Please select the amount of High Quality MP3s you wish to receive. These can include ISRC & Artwork (300 x 300 pixels). Please select a CD and how many copies you wish to receive. ​Postage is Royal Mail Special Delivery Next Day. before 1pm U.K. Please select a DDP Image. ​Your DDP Image will be delivered via the internet. If you live in a country where Paypal is not supported then payment can be made via MoneyGram.